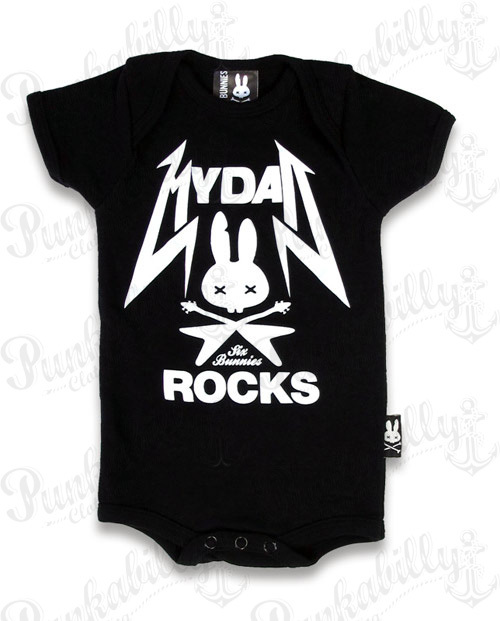 All the punk without the fuss! 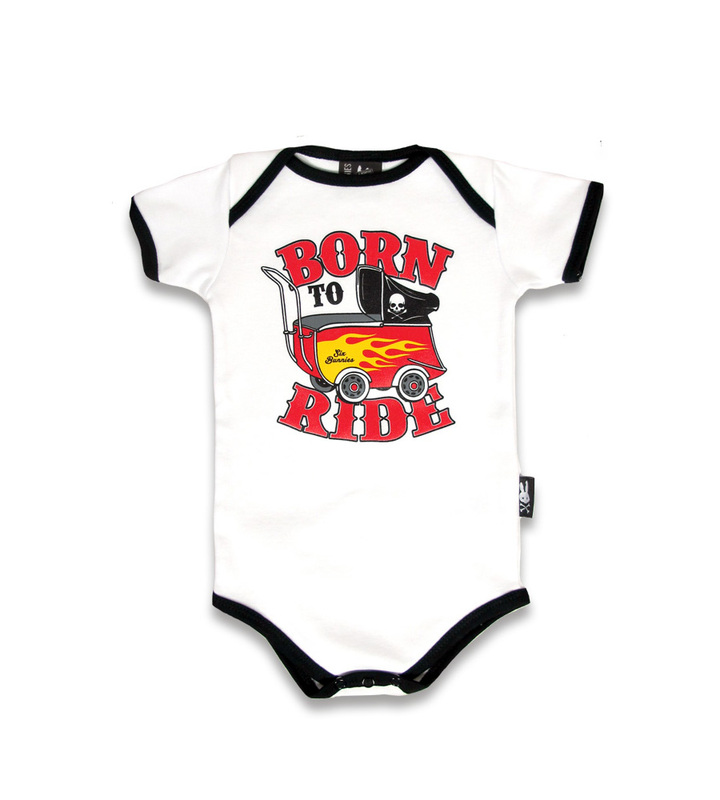 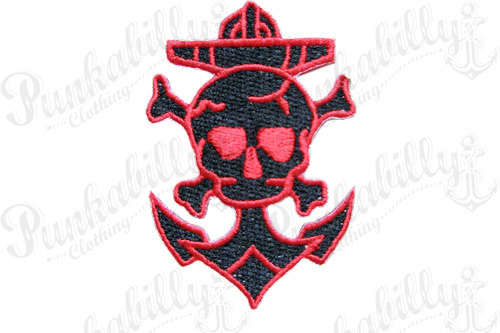 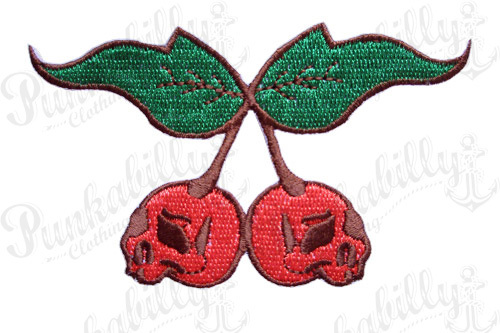 If you love rockabilly kid's clothes but don't like accessorizing, this shirt is perfect for your little one's wardrobe. 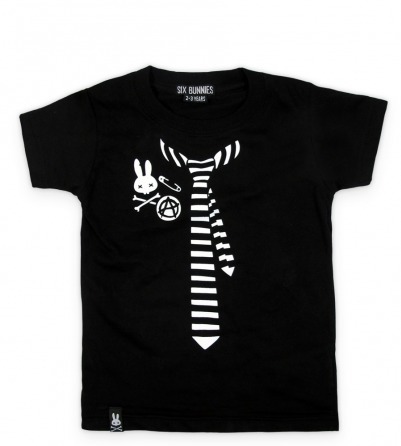 Deck your little one out in this Six Bunnies black t-shirt complete with illustrative striped necktie and punk pins such as anarchy, safety pin, and bunny-skull and crossbones.